← UnApologetic – Last FREE Day on Kindle! 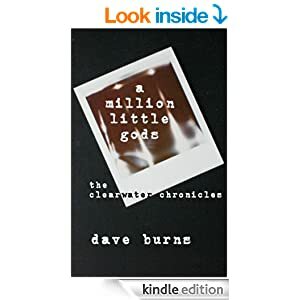 This entry was posted in Uncategorized and tagged a million little gods, a million little gods: the clearwater chronicles, Amazon, book, Causality, Dave, Dave Burns, free, Jr., Kindle, Kurt Vonnegut, Powhattan, The Ottawa Writers' Guild, Time Travel, Uncarved, Uncarvedbooks. Bookmark the permalink.